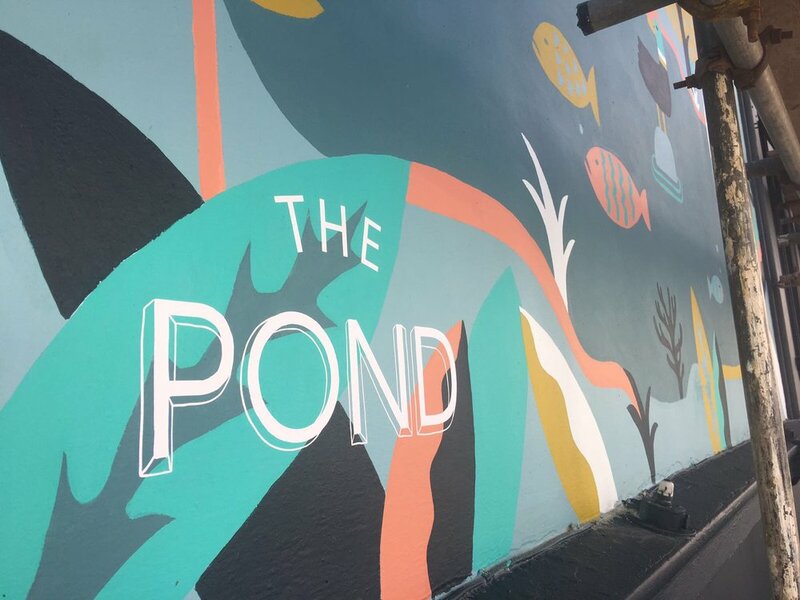 Welcome to The Pond. 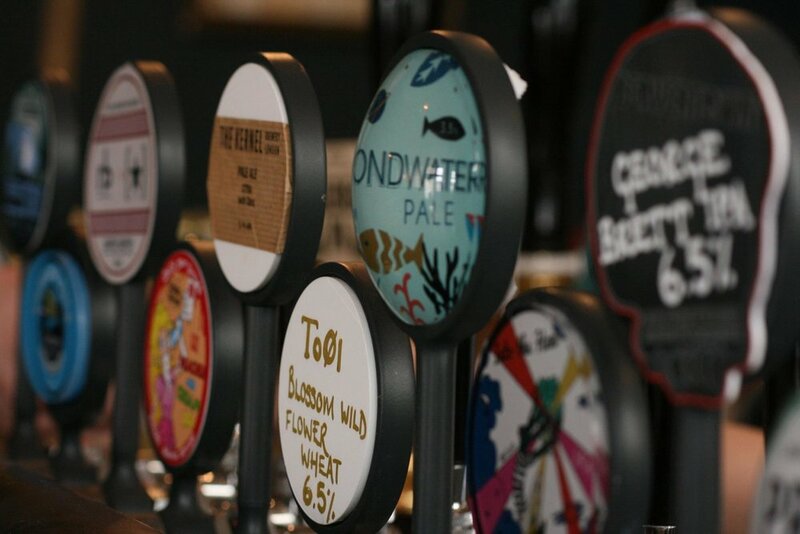 We’re an independent pub in Brighton's North Laine serving up delicious beer from all over the planet, including our very own Pondwater Pale Ale. The highly rated Baby Bao crew in our kitchen knock out an enormous amount of Taiwanese steamed bun goodness, delivering mouthwatering grub for carnivores and herbivores alike. On Mondays we go completely meat-free and the menu changes with the seasons. We're open from midday to midnight seven days a week so pop in for a pint and kick back in our cozy boozer that doesn’t take itself too seriously. Christmas is coming and we’ve got festive brews, mulled wine and turkey baos to boot. We don’t take bookings so just get down, be merry and sit on someone’s lap if you have to! Baby Bao are in residence at The Pond serving up their take on Taiwanese street food in steamed buns and on small plates and go fully meat free every Monday!